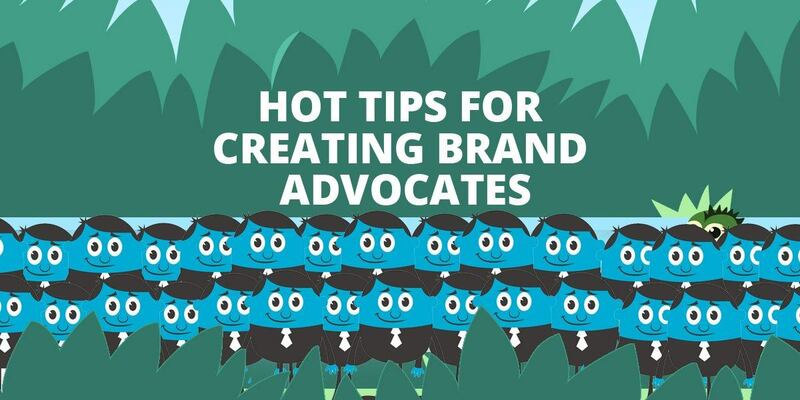 This article gives you 3 hot tips for creating brand advocates and also how to get your whole niche buzzing about your business! 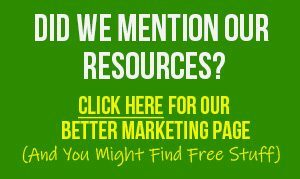 If you’re an online marketer, then you probably put a lot of thought into how to get more traffic flowing into your lead pages and sales pages. And so, you experiment with a variety of advertising methods, from guest blogging to Facebook advertising to SEO to installing an affiliate program. Once you get the right pieces in place, traffic will start flowing in. And if you can really leverage the traffic to maximum effect, then everything will start growing exponentially – your list, your sales, even the traffic itself. So, how do you leverage this traffic? The answer: you need to get your visitors to start buzzing about your business. You need to turn your top customers (and even your prospects) into your brand advocates. You need to get them sharing your content on social media, blogging about it, talking about it in niche circles. Most marketers really have no clue how to get people to share their content. That’s why time and time again, they’re disappointed when they release something that they think is going to go viral… and the whole thing embarrassingly, disappointingly flops. The first rule for creating content that people buzz about is that it must be easily accessible. And here we’re talking about three things. It’s easy to access. In other words, don’t put obstacles between your content and your visitors. One example of an obstacle is putting your content in a format that’s not accessible to everyone. For example, if you put your video in an odd format such as Windows Media Video (.wmv), not everyone will be able to access it. It’s much better to upload it to YouTube, or at least use a common format such as .MP4. It’s easy to share. Generally, sharing should be as easy as clicking a link or a button. You can increase the number of people who share your content simply by dropping social media badges right next to the content (along with a call to action). It’s easy to consume. Finally, the content should be a quick and easy read/watch/listen. For example, a video that’s about three minutes or less is quick and easy to consume, so most people will make the time to watch the entire thing. But if you put out a video that’s 20 minutes long, you’re going to get very few people who are willing to invest that sort of time – especially if they’re not familiar with your name yet. People are going to judge your content (as well as your website and business) quickly – and what they see will determine whether they share your content. That’s why you need to make sure your content is appealing. Craft an attention-getting title. Share a benefit. Arouse curiosity. Grab attention. If you need examples of how to do this, just check out a site like Upworthy.com, which curates content and “promotes” this content with attention-getting headlines and titles. Create appealing visuals. Whether you’re creating a video or you need graphics for a blog post, be sure to insert appealing graphics. Generally, these are professional, simple, and bold-colored graphics that catch the eye. If you don’t have the skills to create them yourself, then you’ll want to outsource this task to a competent graphics designer. Develop something unique. Your content doesn’t need to be so unique that the entire concept has never been seen on the face of this planet. However, you need to put a fresh spin on the content. Teach an old method in a new way. Share a unique story. Put your own spin on a how-to piece. If your content looks like it comes from an untrustworthy source, people aren’t going to share it. That’s why you need to make your content look credible. Be sure it’s polished and professional. As mentioned above, you need to make your content visually appealing. You also need to be sure it’s polished, and that means checking for typos, spelling errors, grammar errors and similar items. HINT: Often times we’re too close to our own work to really spot the errors. That’s why you’ll want to ask a trusted friend or colleague to proof your content. Or better yet, hire a professional proofreader or editor to make your work shine. Build your brand/expertise. If you build your reputation in the niche as a credible source of information, then any piece of content where you place your brand is more likely to be shared by those who already know, like and trust you. Use verifiable facts and figures. Be precise. Don’t round up or down when it comes to data. You’ll be more credible if you give the exact numbers. Fact-check your work. If you get just one tiny fact wrong within a piece of content, people will question all the other facts in your content. That’s why you want to make sure you fact-check everything. Tell people why they should listen to you. For example, do you have an unusually large amount of experience in the field? Do you hold any degrees or have you won any related awards or recognition for your work? Do you have a history of helping other people get good results? Point is, share any bit about yourself that can build your credibility. End result? 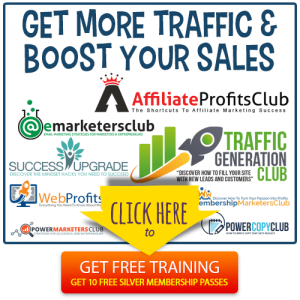 Exponential traffic growth that increases on its own… effortlessly! If you’d like more shares, more traffic, a bigger list and more sales, then you’re going to want to check out the app that makes it easy to get all these benefits. It’s called PerkZilla, and it’s a superb way to turn your top customers into your most rabid brand advocates. To learn more about this amazing way to start getting more traffic, check out the app at www.perkzilla.com. 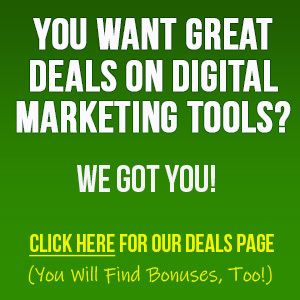 Do it now, because it’s time you too start getting more traffic… effortlessly!